Queens recovered from a shaky start to dominate this attractive friendly at Galabank in front of a very healthy crowd. 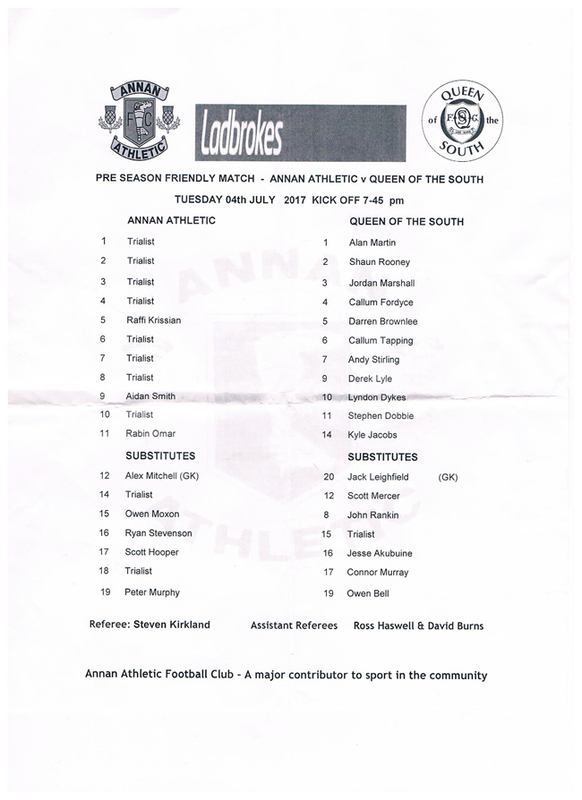 Annan went ahead through a trialist on 9 minutes but Queens recovered and a fine hatrick by Dobbie saw hem run out comfortable winners. 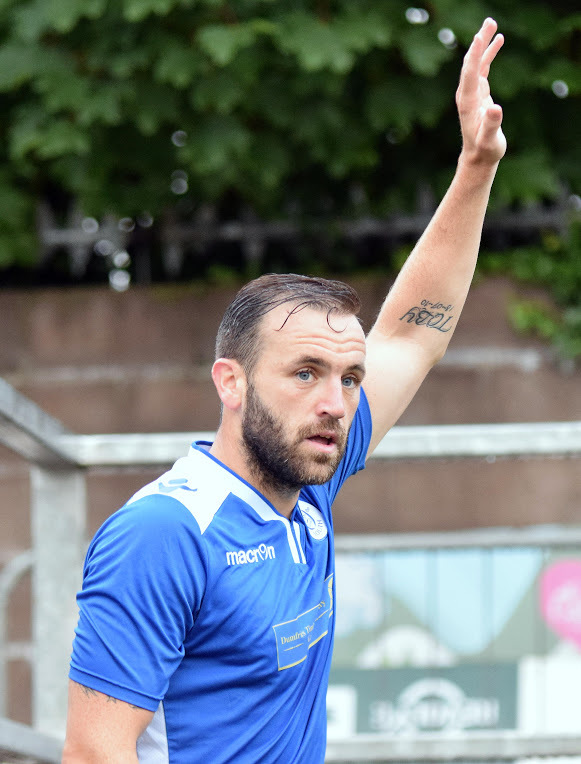 Annan fielded several trialist as did Queens who had McFadden out for a run in the second half. The former Scotland international looked good with several fine touches. 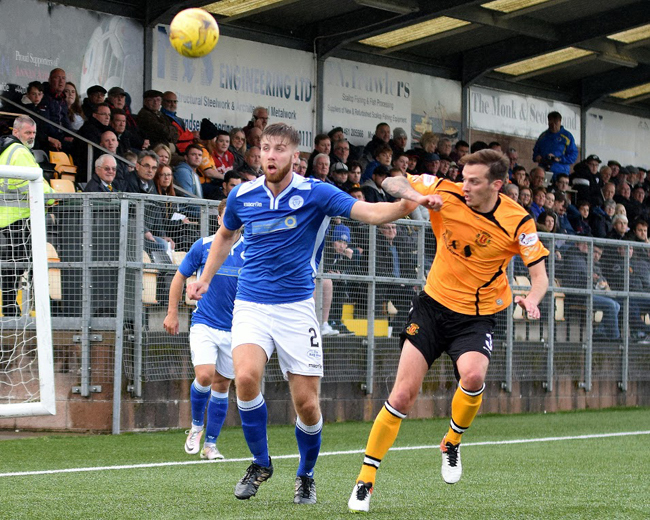 The Queens defence with Fordyce,Rooney and Brownlee grew in confidence as the game progressed. New signing Stirling also showed up Akubuine doing well in the second period. In all an impressive display by Queens however the opposition was nothing to enthuse about and the Palmy side will have a much tougher day ahead of them on Saturday at Fleetwood.